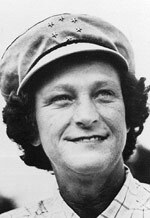 If ever an athlete embodied the phrase sic transit gloria mundi, it was Babe Didrikson Zaharias. There are a couple of generations of adults among whom she is virtually unknown, and yet she was such a combination of natural ability, hard work, and results, that she has no peer. I’m not an expert on this subject. I had only the vaguest idea of who Babe Didrikson was until I read Don Van Natta’s excellent book, Wonder Girl. But thanks to Van Natta’s scholarship, his journalistic discipline, and his entertaining and literate writing style, I now know plenty about Babe – and I’m glad I learned, even at this late stage of my life. Babe Didrikson died of cancer in 1956, when I was 16 years old. In those days, I followed baseball and boxing, so I had only the slimmest knowledge that she was a prominent golfer. 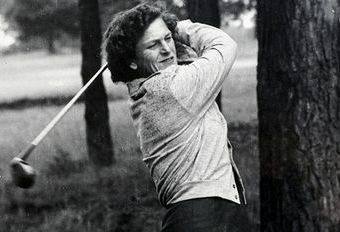 What I learned from Van Natta’s book is that Babe Didrikson would have excelled at almost any sport she chose and that she made a considerable mark in both track-and-field and in basketball before she turned her whole attention to golf. I’ll mention only one particular performance, because every time I think about it I am impressed all over again. Babe, who gave up on education before she finished high school, took a job with a Dallas-based insurance company, but not because she was interested in actuarial tables. Some companies in those pre-television days sponsored amateur sports teams that competed with each other around the country and acted as living advertisements for their employers. Babe’s principal job at the insurance company was playing basketball and track, both of which she did at a championship level. She was so extraordinary, in fact, that in 1933 her boss and coach sent her to the American Athletic Union’s national championship meet in Illinois. I mean that literally. He didn’t send the rest of the team — only Babe. And competing against squads from around the U.S., she entered eight of the ten events and won the gold medal in broad jump, baseball throw, shot put, javelin, and the 80-meter hurdles and tied for first in the high jump. She collected a total of 30 points; the second-place team scored 22. In that meet, Babe qualified for the 1932 Olympic Games in Los Angeles, where she won two gold medals and a silver and set two world records and an Olympic record. I had to tell that story. But Van Natta’s book isn’t engrossing only because it reports on that and Babe’s many other achievements. 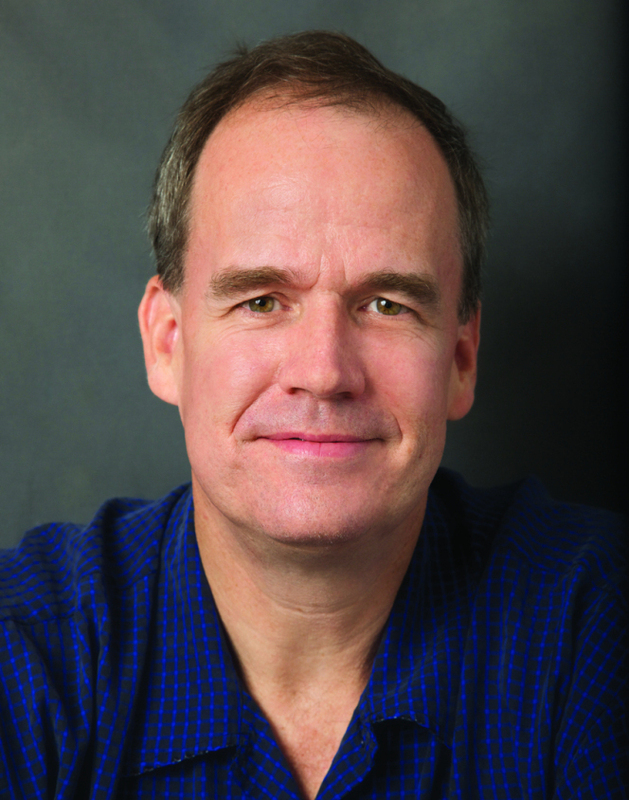 This book tells the story of an American life. Babe’s parents were faithful and hard-working natives of Norway who settled in Texas. They had a large family, and they lived from hand to mouth. Babe loved this family and she remained loyal to her parents and siblings and other connections, always including their financial well being in her reasons for driving herself so hard. Babe was a tomboy, and when she grew older she was perceived as mannish. This plus the fact that she remained single for so long led busybodies, including prominent sports writers, to speculate about her sexual orientation. She also was the target of verbal abuse from sports writers and others who believed, as Joe Williams wrote in the New York World Telegram, that “it would be much better if she and her ilk stayed at home, got themselves prettied up and waited for the phone to ring.” The rough-and-tumble Babe broke through the barrier of snobbery that surrounded amateur golf at that time; she was a founding member of the LPGA. She put an end to much but not all of that talk when she married popular pro wrestling villain George Zaharias in 1938. The marriage lasted a lifetime, but it was tumultuous. Zaharias was a compulsive promoter, and he insisted that Babe keep up an exhausting schedule of competition and personal appearances, even when she would rather have taken a break. An important factor in the story of Babe Didrikson’s life was her complicated personality, which was at the same time endearing and obnoxious. She was a bold braggart, constantly tooting her own horn. Van Natta reports that Babe would walk into the clubhouse before a golf match and announce herself by saying, “Babe’s here! Who’s gonna finish second?” And when she wasn’t bragging and even lying about her prowess, she was needling and annoying her opponents, deliberately trying to throw them off their game. But it is part of the genius of Van Natta that while he tells a great deal about this aspect of Babe Didrikson, he tells it in the wider context of her life, so that her braggadocio does not define her in the reader’s mind. Babe Didrikson was diagnosed with rectal cancer and underwent a permanent colostomy. There would still be enough greatness in her to resume her golf career and win tournaments. But the cancer prompted her to rise to the occasion in another way. She became a tireless campaigner for funds to support cancer treatment and education, and she made a point of visiting cancer patients, especially children, to encourage them to go on with their lives. Babe Didrikson: a life worth remembering. Enjoyed that very much. I read of her in a sports book when I was a kid and just remembered that she was a golfer. There was so much more of course. Looks like a good book to read. There’s a major harness track event tonight, and there is a horse called “Didrickson” . I think I’ll try my luck, 15-1 morning line. Believe it or not, I’ve been to Babe’s museum in Beaumont. When my mom and I were making the trek to Baton Rouge to meet her cousins – the trip I wrote about in my little tribute to her – she spotted the museum sign on I-10. She wanted to stop, and so we did. It was an amazing place. Apparently, we were among the very few who have been there. There’s a nice NYT article here. Van Natta finishes his book with a visit to the museum. It is a melancholy thought that a woman who put so much effort into sports and produced unparalleled results has been forgotten. But that comes with the passage of time, a fact that people of my age have to remind ourselves of constantly. I work with a young woman named Amy — and that happens to be the name of our youngest daughter, who arrived when Pat and I were 40. I used to sing “Once in Love with Amy” to her. I asked my co-worker the other day if people sang that to her when she was a child. She said, “No. Too young.” I thought she meant that she was too young to remember that song, but she corrected me: those who were likely to sing to her were too young to remember that song!